Abby the Librarian: Your Librarians Are Reading, Too! I have been a busy summer blogger this week! I'm over at the ALSC Blog today talking about our displays that show kids their librarians read over the summer, too. 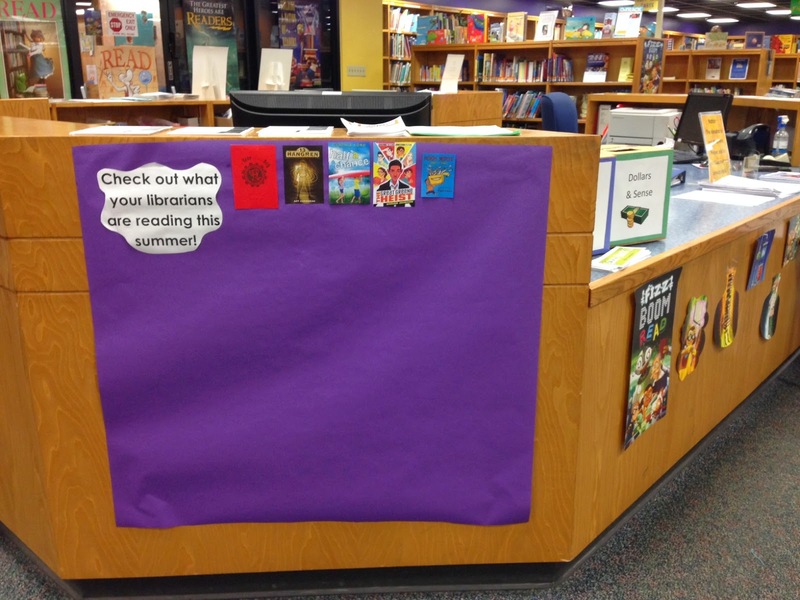 For more information about our group "summer reading log" and displays that provide self-directed readers' advisory, click through to my post on the ALSC Blog!